Read the latest State and Federal regulations pertaining to home health care services and delivery. 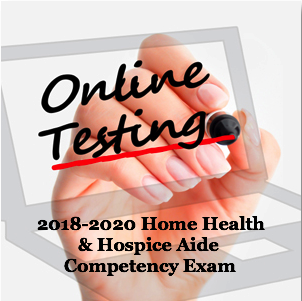 This is an excellent resource for home health professionals wanting to stay abreast of the latest changes. Get the most recent regulatory advisory's from various resources. Now you can access everything you need in one location. 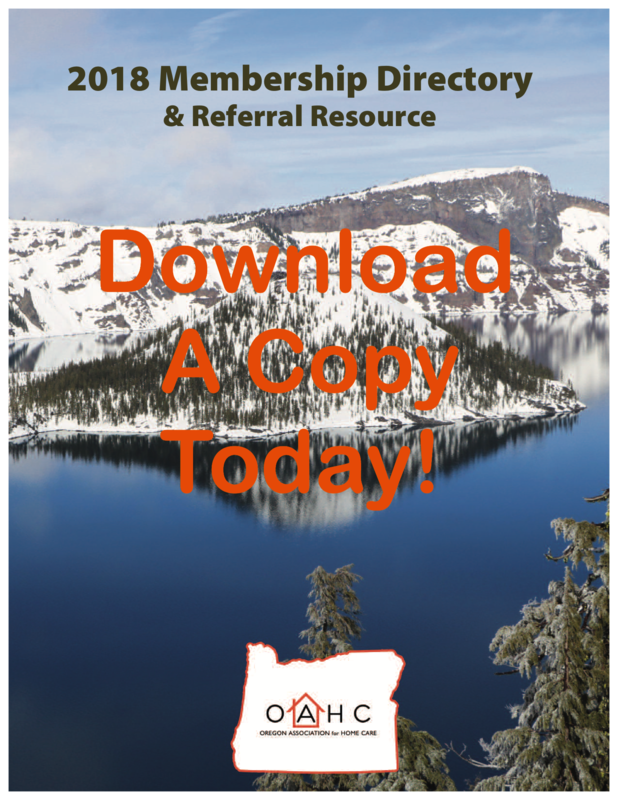 Oregon recently approved licensure for in-home care "non-skilled" service providers. Read the regulations to make sure your company is in compliance with state licensure requirements.